Have a question? Need a quote? Send us a message and we'll reply as soon as we can. 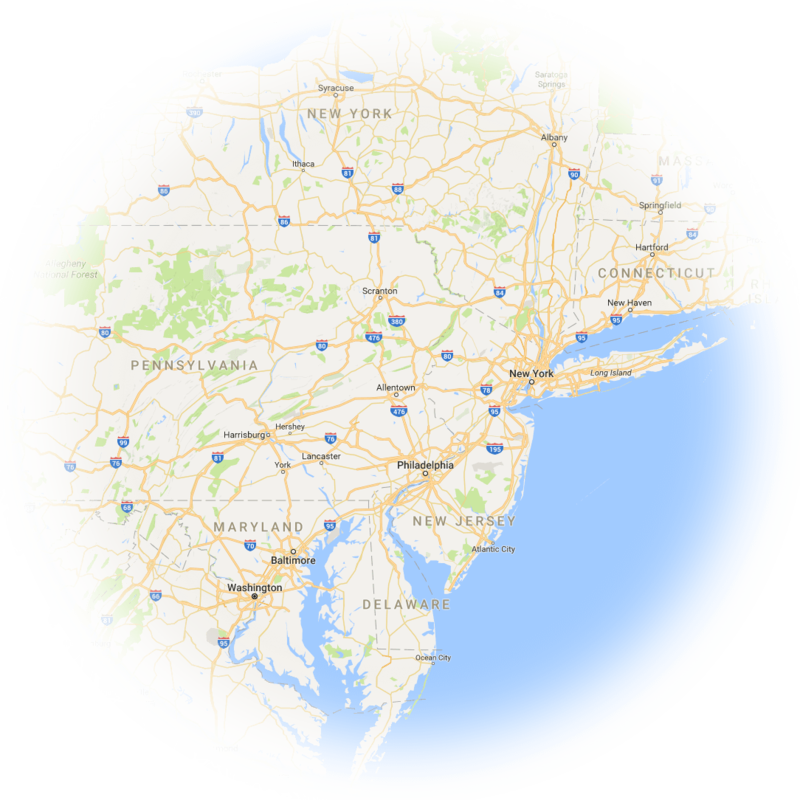 Stable Hollow Construction restores and builds in Pennsylvania, Maryland, Delaware, New Jersey, and Connecticut.